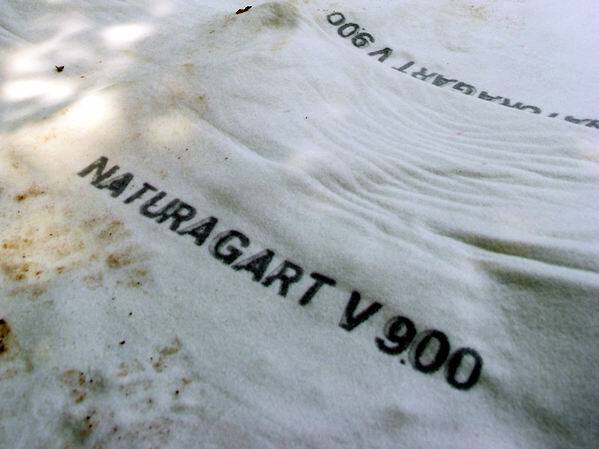 At NaturaGart, the largest part of our total turnover is generated by our own products. 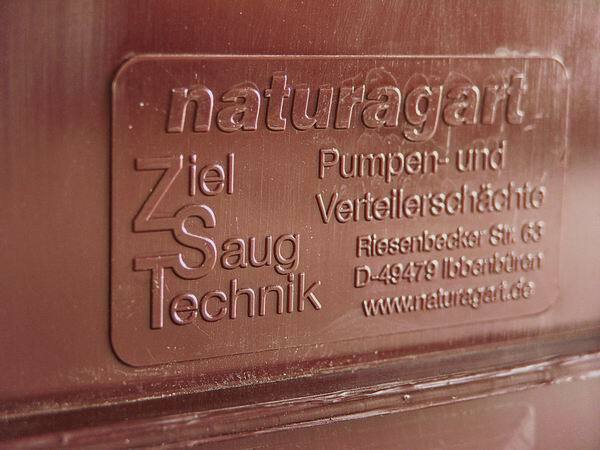 The range of products includes sealing technology, injection moulded plastic parts and aluminium profiles. 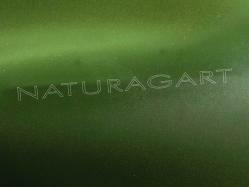 Some items are sold as special series in cooperation with other companies. 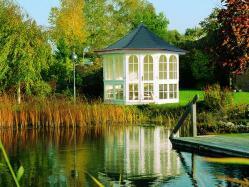 Others, for example pavilions, winter gardens and greenhouses are imported from neighbouring countries. 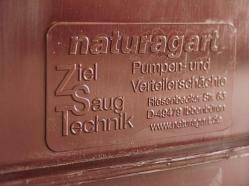 ...and extremely tough fleeces that incorporate leakage repair. Our composite mats that cover the liner with a rock hard crust are unique. 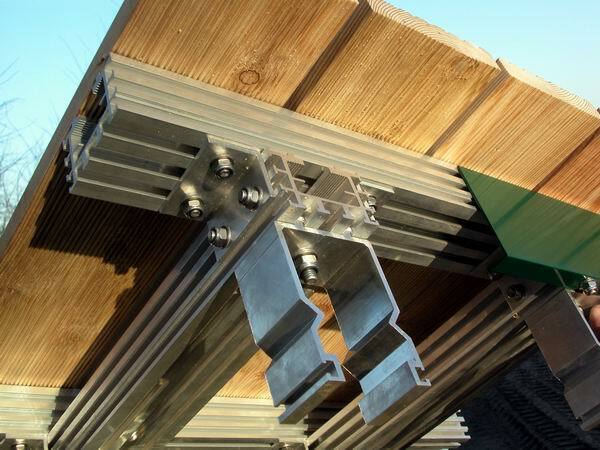 Extremely sturdy aluminium profiles make for durable piers and bridges. The NaturaGart Leaf Barrier is the best method to prevent algae. 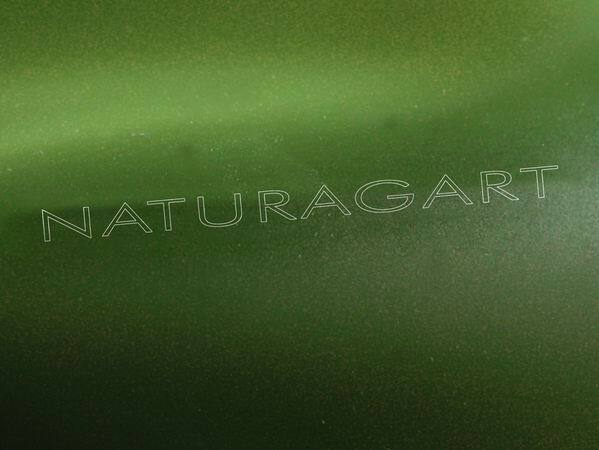 NaturaGart's filtration systems are especially economical due to the modular concept. 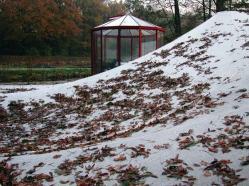 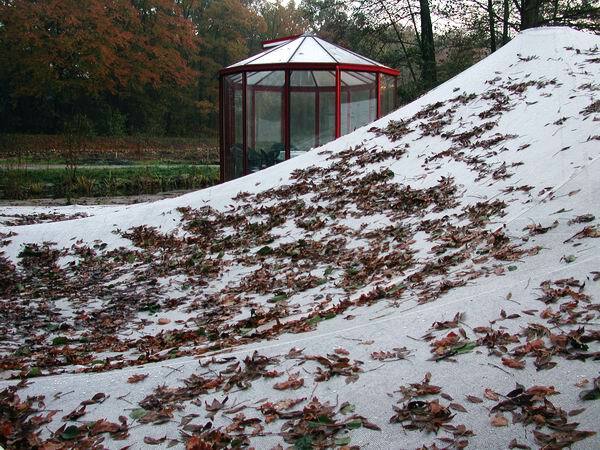 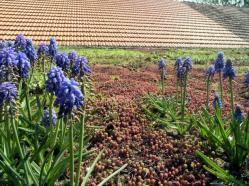 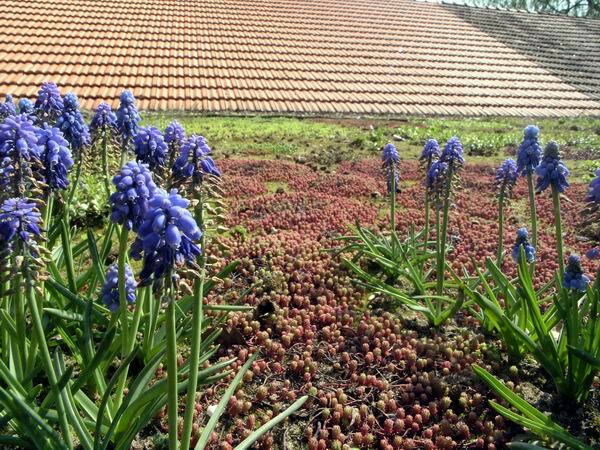 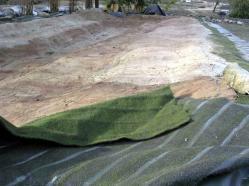 Special construction materials make for permanently leak-proof green roofs. Pavilions bring more quality of life to the garden landscape.